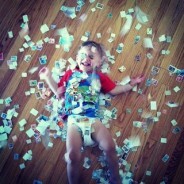 From the moment you inherit a stamp collection and prepare to sell it, many questions arise. The first question is most likely to be “which stamps are rare and valuable?” It takes an average person at least two years of research just to begin understanding the basics of what makes stamps rare and why. Hands on experience is always the best way to gain knowledge. 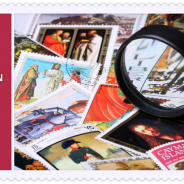 By spending time each day researching your stamps in catalogs or other reference publications, one will gain great insight to the meaning and purpose behind each stamp. 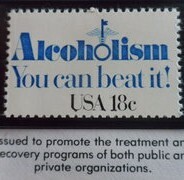 You might also be able to seek out or join a local stamp club. There you will find a dozen or so collectors that do not keep up with the market value of stamps but are simply in it for the pleasures the hobby provide. One of the most intriguing aspects of being a philatelist is the ability to being able to learn something new every time you venture into a collection. With millions of possibilities you can never claim to have seen it all or to know everything their is to know about stamps; this keeps the hobby intriguing. 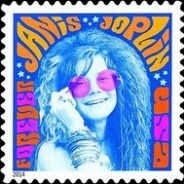 A philatelist always has something exciting to learn and explore. Becoming a Philatelist does not happen overnight and having a passion for the hobby is a necessity in becoming one. It is not a title that one seeks, but a title that one gains over time. 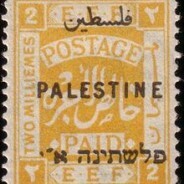 Below you can read our latest blogs detailing different types of Philatelic Topics. 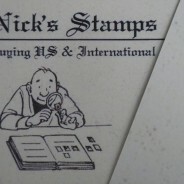 If you have any questions in regards to Philatelic Topics please contact us at (619) 672-0434 during business hours. 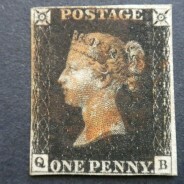 Chance to Win A 1840 Penny Black! 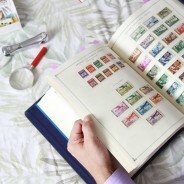 Stamp Collecting: 3 Things That Would Bring Back The Excitement! San Diego’s First 160 Years of the Postal Service.